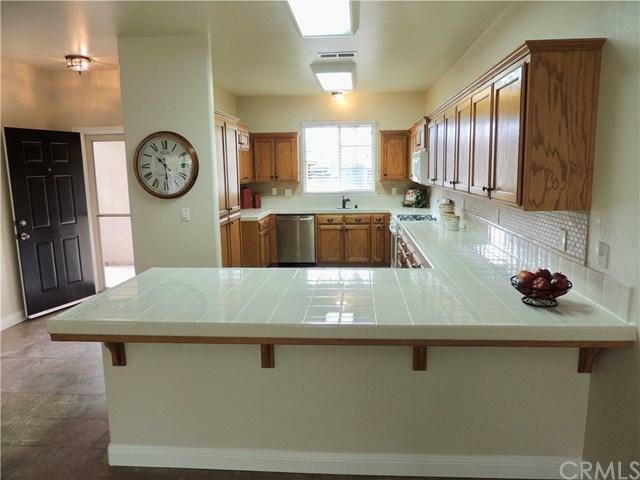 1210 Sequoia Avenue, Fowler, CA 93625 (#FR19061945) :: Ardent Real Estate Group, Inc. 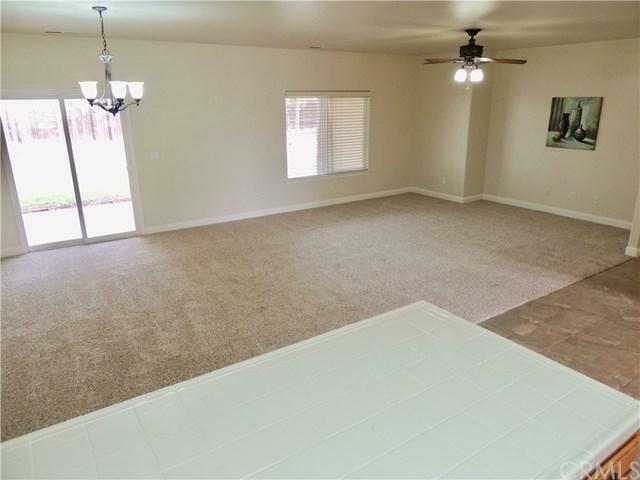 This lovely single story 3 bedroom 2 bath home plus a den has a smart, comfortable, open floor plan. 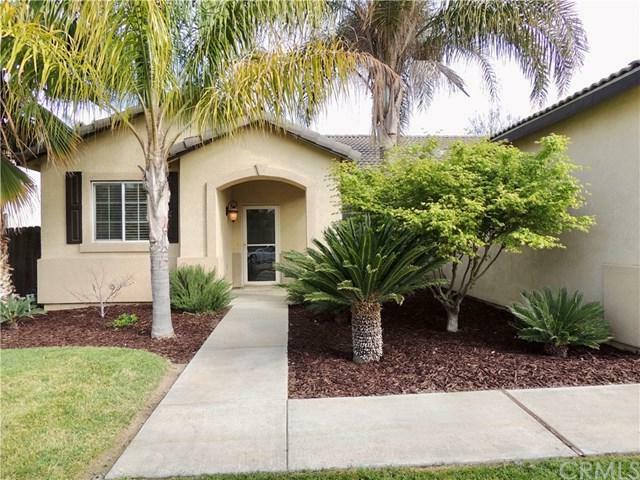 Covered patio to a large back yard w. mature landscaping & fruit trees. 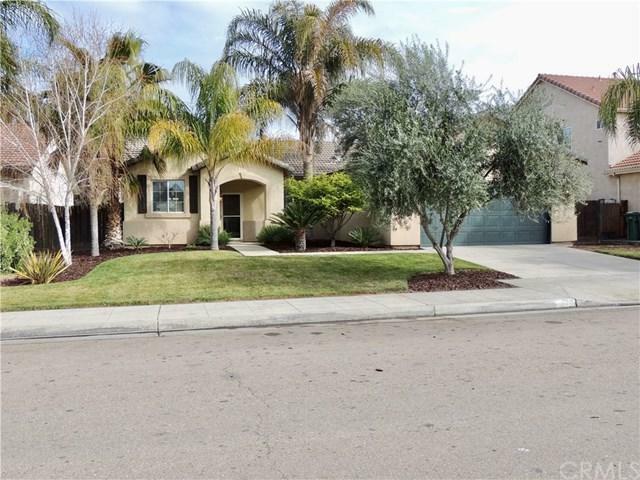 Nice quiet family neighbor adjacent to acres of vineyards yet close to shopping. Priced to sell.